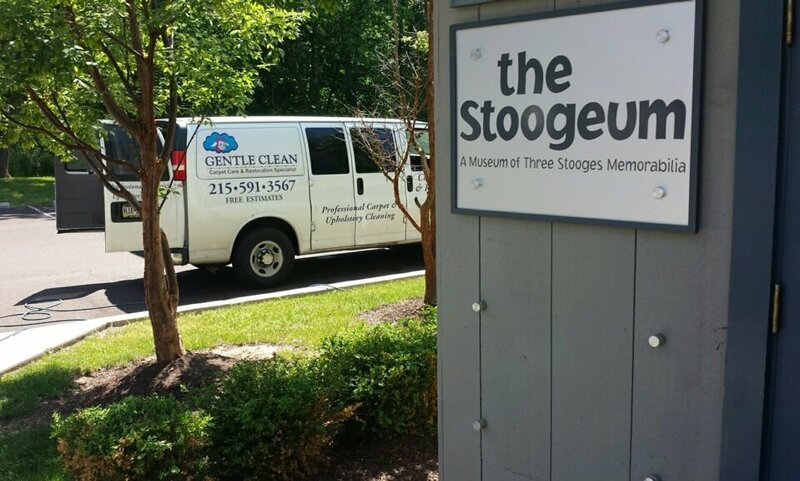 Did you know there is a museum in Ambler dedicated to all things from The Three Stooges? We’re talking about The Stoogeum: the world’s first (and only!) 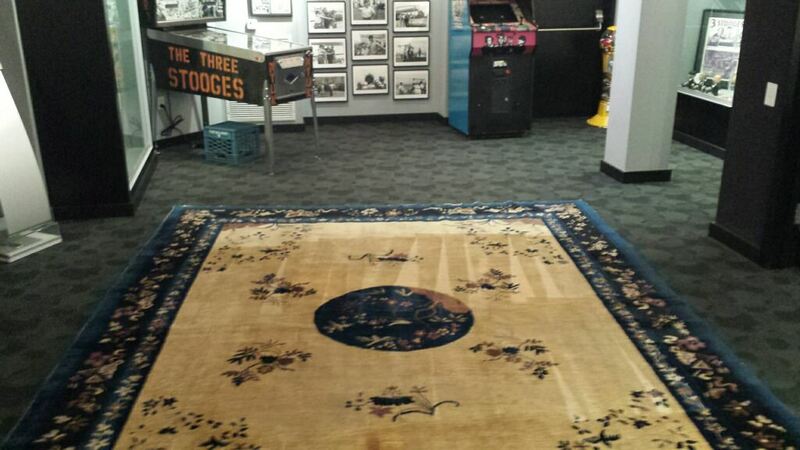 museum dedicated entirely to The Three Stooges. And Gentle Clean Carpet Care had the opportunity to clean a bit of Stooge history! 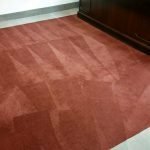 Our team arrived at The Stoogeum after they received a beautiful Oriental rug which once belonged to Moe Howard. 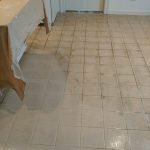 We wanted to take extra-special care when cleaning this piece. 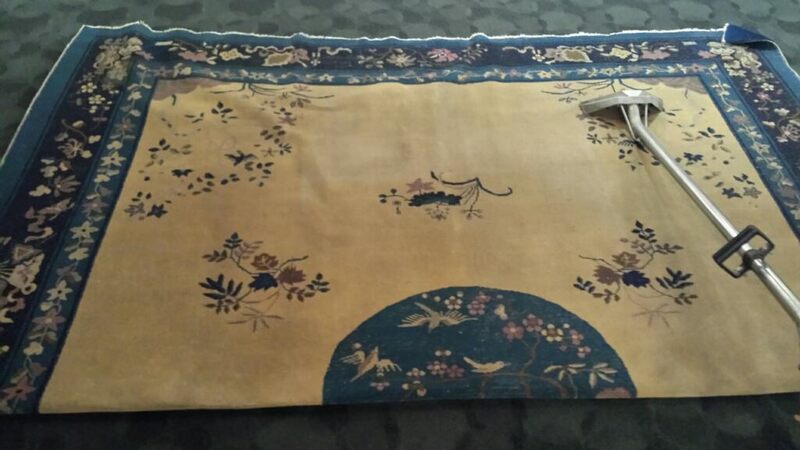 Both the front and back of the rug were cleaned very carefully. 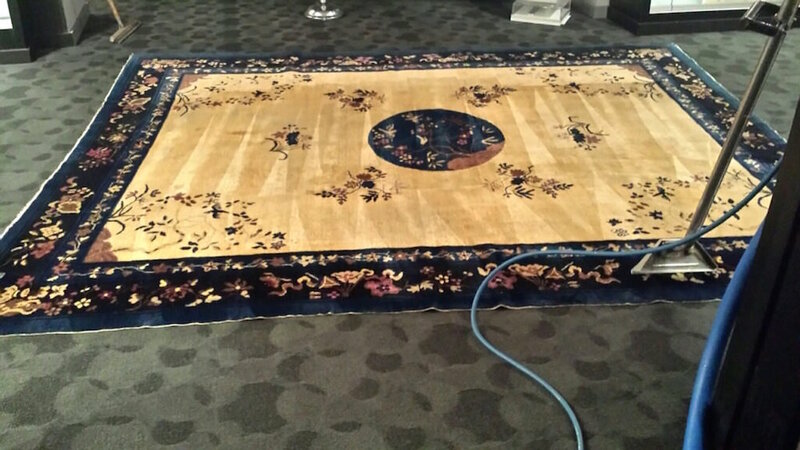 In total, the rug was cleaned four times: twice in each direction on either side of the rug. 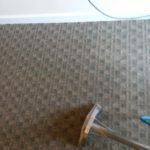 This method ensures that the rug is completely cleaned both under and on top of the nap. 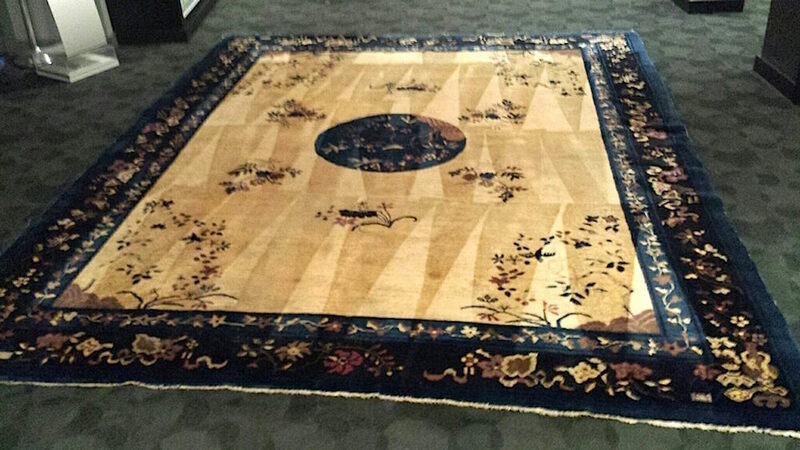 Every Oriental rug has its own special history, and deserves to be treated with care. 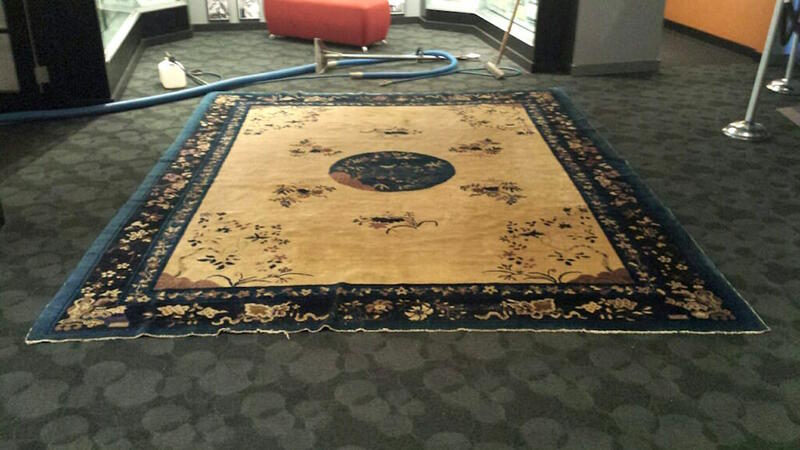 Call Gentle Clean Carpet today for a free quote on your next Oriental rug cleaning!